Posted on 7/31/2013, 5:36 pm, by jungrrl, under Gamer Wednesday. 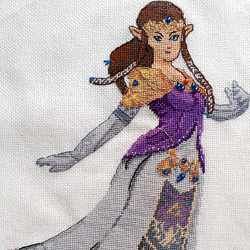 You can see more great crafts by viewing the Legend of Zelda tag. « July 31st – Mutt’s Day!